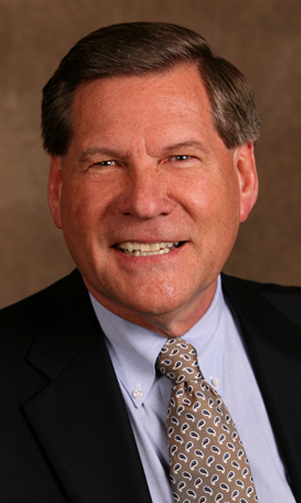 Mr. Miller had been on the Naperville City Council from 2005-2013. He also was on the DuPage Mayors & Managers Legislative Committee and the Naperville Development Partnership board. After 20 years in medical device sales, marketing and general management with American Hospital Supply and Baxter Healthcare, Kenn co-founded a medical device company in 1989, consulted in business development and general management and in 2010 co-founded Autism Home Support Services that provides therapy to children with autism. He also was President, the Sacramento Valley Venture Capital Forum that matched entrepreneurs with investors. In 2016 he was a founding board member of ConVerge Center for Innovation and Entrepreneurship at North Central College. He has a Master of Business Administration from Lake Forest Graduate School of Management and a Bachelor of Science, Pre-Medicine, from the University of Iowa, Iowa City. Kenn Miller has been a resident of Naperville since the end of 1995 with his wife, Janice, who was a human resources consultant, Daughter Meghan is a graphic designer in Chicago and his other daughter, Kelly, who lives in Fox River Grove with her three children.